Joshua Korn - CCMP Capital Advisors, LP. 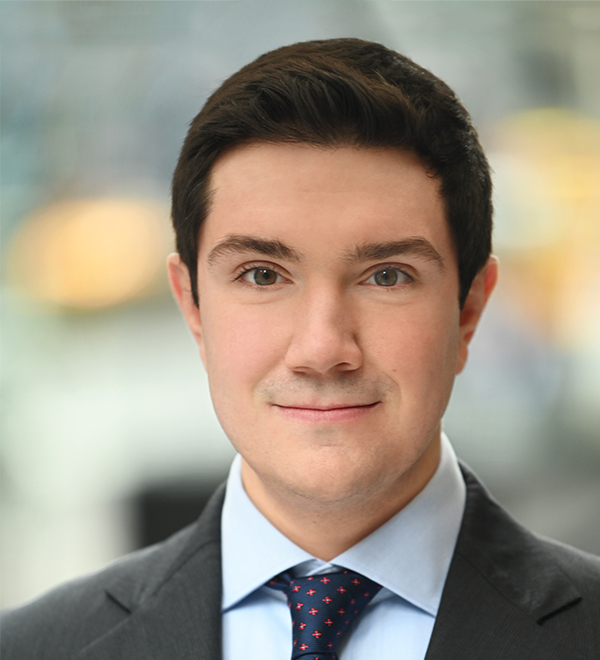 Joshua Korn is an Analyst in the New York office of CCMP Capital. Prior to joining CCMP in 2018, he was an Associate at PricewaterhouseCoopers. Mr. Korn holds a Master’s of Professional Studies and a B.S. in Applied Economics and Management from Cornell University.